This is a three day 24 hour course. It gives participants the option to certify as a Certified Lactation Educator or Community Lactation Educator post workshop with CAPPA. For more information on certification please see www.cappa.net. group discounts available. “The Greatest Pregnancy Ever is a treasure. It should be the very first thing a pregnant woman reads in fact, every woman who intends to have a baby will be thrilled with the empowering message here.” ~Christiane Northrup, M.D., ob/gyn physician and author of the New York Times bestsellers: Women’s Bodies, Women’s Wisdom and The Wisdom of Menopause. Once in a great while a book comes along that impacts the lives of families forever. You will never view pregnancy and motherhood the same way again. Has anyone ever told you that you can get to know your baby and bond with her before she is even born? Are you looking for ways to address the physical challenges in pregnancy that don’t require prescriptions? Are you aware that starting in pregnancy you can help your baby develop positive relationships with the important people in your life? Do you know that your baby’s personality is shaped by your emotions, stress levels, and environment during pregnancy? 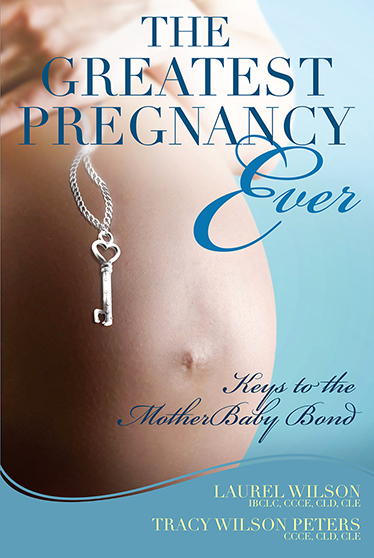 Finally, here is a book written by real pregnancy experts that provides keys to unlocking the secrets of having the greatest pregnancy ever! Offering insights and tips for addressing fears and anxieties, managing stress, and increasing comfort during pregnancy, this book offers way of life that will transform you, your baby, and ultimately the world you live in. 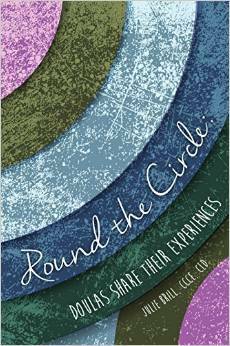 This book offers real-life solutions to the emotional and physical issues pregnant women face. The Greatest Pregnancy Ever shares little known facts that can change the entire experience of pregnancy and parenting for families. For example: Unmanaged stress in pregnancy can lead to a baby who cries more, sleeps less, and is anxious. A mother’s thoughts and feelings create chemical signals that literally form her baby s brain and develop into emotional intelligence. Only during pregnancy and the first few years of a child’s life can parents truly influence who their child will become, both emotionally and physically. All moms want to do whatever they can to positively impact the development of their child. They want to have the greatest pregnancy ever, and luckily it is possible with the information and practices in this book. The book is organized into four parts: B.O.N.D. – Keys to Bonding B-Be-ing O-Observing N-Nourishing D-Deciding The keys relate to the concept of being able to B.O.N.D. This connection is imperative to the baby, the mother, and the partner for overall health and wellness. Many parents find with their busy, overscheduled, and stressful lives that seeking connection is just one more item on their to-do list. The Greatest Pregnancy Ever solves this dilemma by providing very simple tools, techniques, and tips for parents to use. They not only make connection possible, but ease stress and improve parents daily lives and their relationships. Start today by embracing motherhood in an entirely new way start by having the greatest pregnancy ever! Studies have shown that parents have more influence over their child, both emotionally and physically, during pregnancy and the first years after birth than at any other point in life. With The Attachment Pregnancy, you will learn how to use this important time to form a deeper connection and introduce your child to a loving environment–even before birth. 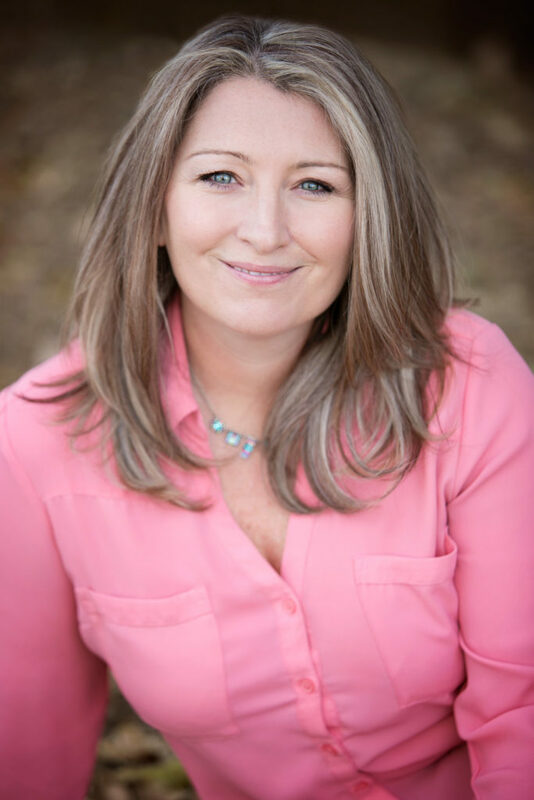 Childbirth experts Tracy Wilson Peters and Laurel Wilson guide you through each stage of development with advice for providing consistent and nurturing care as your baby grows, so that you can ensure that every need is always met. 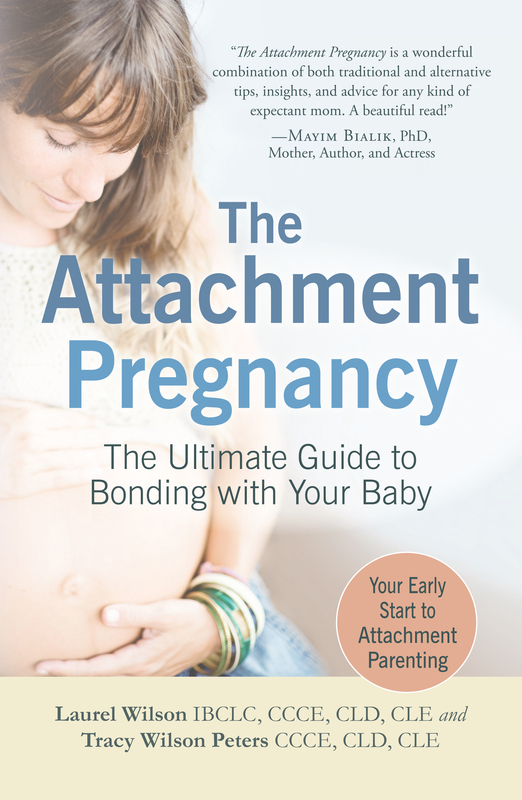 From the moment your child is conceived to the day of delivery, The Attachment Pregnancy shows you how to strengthen your bond and give your baby the best life possible from the very beginning.